Today I wanted to address a question that I saw raised in another SEO group that I’m a member of. 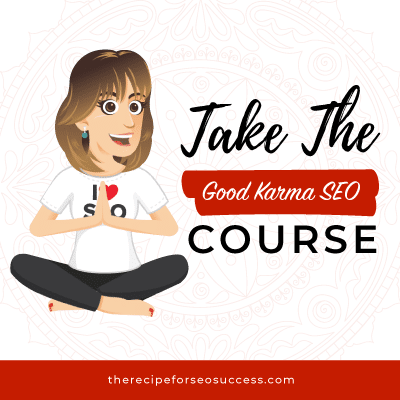 It was all around whether SEO courses are a waste of money. Kate Toon: Hello, SEO Lovers. 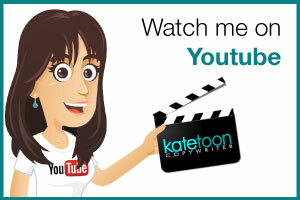 It’s Kate Toon here, the head chef of The Recipe for SEO Success, and today I wanted to go live to answer a question. I’m not sure if this is gonna be a question video or a rant video. 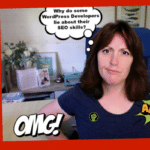 I don’t think it’s a rant, but I wanted to address a question that I saw raised in another SEO group that I’m a member of, and it was all around whether SEO courses are a waste of money. 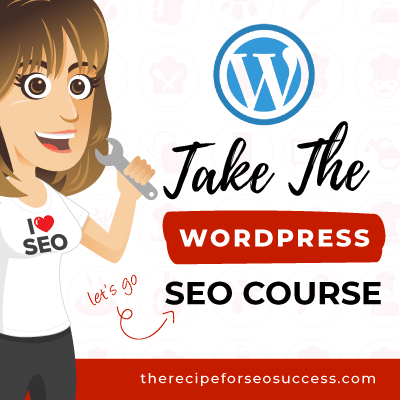 And obviously, as somebody who has SEO courses, you might think I’m a little bit biassed, and hey, maybe I am, but there is a lot of logic around why I decided to launch an SEO course, and so I thought I would take you through it. 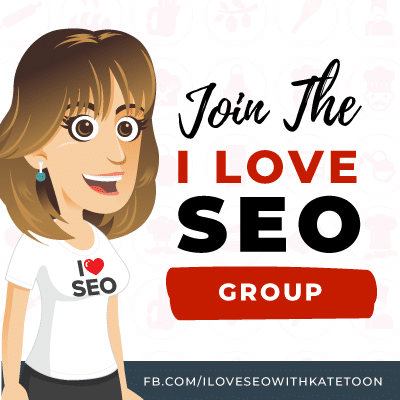 So the person in the group who asked the question very quickly got a response that said, “SEO courses are a big, fat waste of money,” and the person who answered them had four core reasons, and here were the reasons. Number one, why would anybody share their knowledge? If you’re a master of SEO, why would you tell anybody your secrets? That would be stupid. You could keep them to yourself and earn lots and lots of money. The next point was, why bother learning the info via a course and paying for a course when the information is all already on the internet? The third point was that there is no big secret when it comes to SEO. There’s no magic formula or magic juju. We’re all just doing the same thing, so why pay for a course when you’re not gonna get some kind of secret formula? And the fourth point was that SEO is always changing, so as soon as you do a course, that information will be out of date. So in this video today I wanted to kind of talk through each of those points and give you my thoughts on it. So the first one is, why would an SEO expert share their knowledge? Well, as an SEO consultant, I’ve worked with some of the biggest brands in Australia and also here in the UK. [inaudible 00:01:59]. Kmart. Curash. The RTA. Liberty Financial. American Express. You name it, I’ve helped them. And I’ve helped them in different ways, either with auditing, so looking at their site from technical points of view, with SEO copywriting, with ongoing SEO work, and also, with training. So I’ve gone in and trained their marketing teams to understand more about SEO. 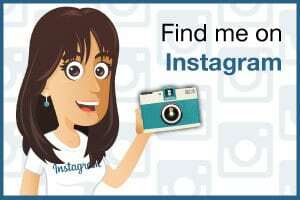 I’ve also worked as an SEO consultant building up brands, small business brands. I’ve helped lots of brands re-work their content, build links, write blog posts, all that kind of stuff. And yes, I could keep doing that. I earned a good income from it, but there are only so many hours in the day and also, things get old. I’ve been doing that for over ten years, and I wanted a change. I wanted to do something different. And I think we see that a lot in every industry. Often great footballers become coaches. Great surgeons go and help in teaching hospitals. Another example here, authors become lecturers. It’s common practise for people who have been experts, have been working in the field, to then stop working in the field, and start teaching. And why do people then do that? Because it’s enjoyable. I love teaching people SEO. I love seeing other people get results. In all honesty, I enjoy it more than when I get results for myself because I feel proud. I enjoy it. So why would an SEO expert share their secrets? 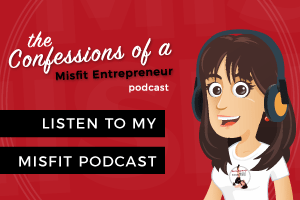 Because they want to, and because it’s enjoyable, and because, let’s be honest, it could be just as lucrative, or if not more, than helping individual clients. I can help one client a day or I can help 70 students. I’m gonna pick 70 students. The next point was that the information is already on the internet, and that is true. A hundred percent true. There is nothing that I teach in my SEO course that you could not find out on the internet. There are thousands of [art 00:03:55] scores. Millions of forums. Thousands of Facebook groups. Videos. Downloadables. It’s all out there, but one of the main reasons I think people sign up to my course is the overwhelm. Yes, the information is out there but there is so much of it. There are so many articles to read, new articles being published every single day, and then also, the issue of, this person says this, and this person says this. Which do I believe? I have to read five articles to get a good, honest overview of the subject so that I’m not being influenced by someone who might have a different agenda. There are a lot of very shouty SEO consultants who will put things out there like “You don’t need backlinks.” “The [inaudible 00:04:35] authority doesn’t exist.” And they’re doing that just to make a name for themselves, to cause a bit of controversy, to have a discussion and back and forth. That’s never really been my style. So with an SEO course, I guess the benefit is that someone else has taken all that information, they’ve reviewed all the different sources, and then they’ve put it together in a formula, in a process. They’ve broken it down. They’ve made it manageable and digestible so that you don’t feel that you have to read all the articles. You’ve got a single source of truth. So I think, yes the information is out there but it’s all spread everywhere, and a course brings it together and makes it easier to understand. The other thing that courses do, good courses, is they don’t just give you the information, they also support you through implementing that. So a lot of the content out there will tell you the what, but it won’t tell you the how. “This is what keywords are. Here are some ways to research them.” But then you get to the point where you’re like, “That doesn’t quite work for me. 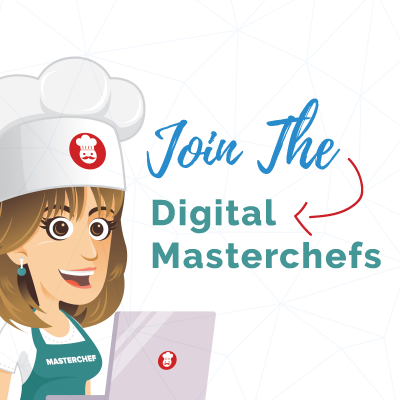 What do I do?” and what a course will give you, a good course that comes with support because no e-course without support is worth doing, gives you the opportunity to read the information, to try it out on your own site, and then come back to the person and go, “Hey, Kate. I tried that thing you recommended. It didn’t work for me. What should I do next?” and be able to get an answer to your question. If SEO was so easy, and the information was all out there, we wouldn’t need groups like this, or the 50 other SEO groups, asking dumb questions about SEO. That’s why these groups exist, because even though the information is there, we still have questions. The next thing, point, that the person was refuting is that there’s no big secret, and I, again, a hundred percent agree. There is no big secret to SEO. Nobody has a magic formula. 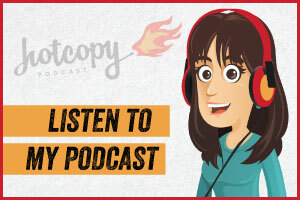 I’ve talked to countless SEO experts on my podcast and events, there’s no magic juju. There’s no secret. And I don’t have that secret either. I am just following steps. I am trying things out, and I’m experimenting, and in my course, I teach what’s worked for me. And this is a really important thing: while there may not be a secret, there is a methodology. There is a process so certain things need to be done before other things. This task will not work and will have no impact unless you’ve also done these three pre-tasks. So there is a process and there is an order of priority. Also, some tactics will take a long time to implement and will have a tiny, tiny impact, whereas some tactics will take a tiny amount of time to implement, and will have a huge impact. So again, there’s no magic juju, but it’s about what steps you need to take and what tasks you need to prioritise. 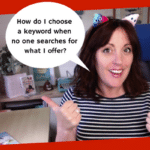 So I think courses give you a process, a process that’s worked, and that’s why I think if you’re choosing an SEO course, either mine or somebody else’s, you need to be sure the person who’s teaching it has proven that they can do it. That they are ranking number one. That they are successful. I don’t want to learn social media from somebody who has two followers on Instagram. I don’t want to learn how some [inaudible 00:07:39] Linked In from somebody who has nobody following them. I don’t want to learn SEO from somebody who isn’t ranking well, converting well, and writing, engaging awesome content and building an earning mix. Simple as that. The final point that the person raised was that SEO is always changing so as soon as you buy a course, it’s out of date. Now again, I agree, but not necessarily with all courses. So I’m not a big fan of SEO books. It’s why I’ve never published an SEO book because quite simply, it takes a lot of time to write a book, and as soon as you’ve printed it, it’s out of date. And the same could go for a lot of courses because a lot of the cheaper courses I see out there, the ones on udemy, they’re not updated. They’ve been there for ages, and that’s fine in one respect, because the truth is, the core principles of SEO do not change, have not changed. Write great content. Have a technically sound crawlable responsive site. 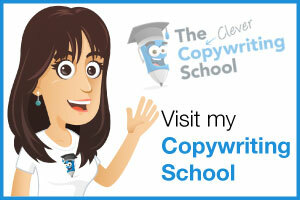 Try to get people to link to your content and visit your site. Those principles have been the same since day [inaudible 00:08:37]. Writing for humans. Solving customer problems, and also ensuring that Google can get into your site and understand your site. Those things have never changed. But yes, other things do change. It’s super important if you’re choosing a book or a course or any resource, you find out when it was last updated. 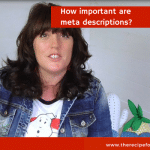 For example, just at the beginning of December, Google announced that meta descriptions were gonna change a little bit. Now they’re gonna be a bit longer than the 160 characters that we’re all used to. Now I don’t advocate that you rush out and rewrite all your meta descriptions straight away but what I did as soon as I heard that announcement and I read through all the different opinions and I thought about how I was gonna interpret that and I looked at my own results, was that I went out to my students and to my list, and I explained this update. And I also went into my course and I updated the course materials so that my students can feel confident that their source of truth is current and up to date. 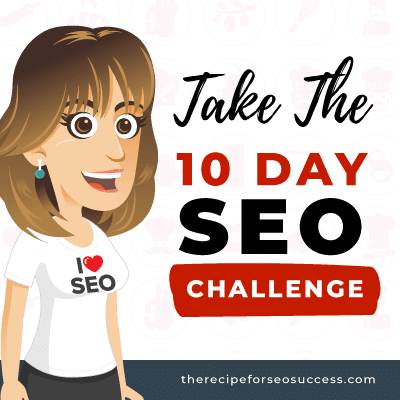 I actually update The Recipe for SEO Success every year. I look at every single video, every single worksheet, every single FAQ, and there are like, I don’t know if it’s a hundred videos, 40 worksheets, but I check them, and I make sure they are relevant to current thinking. So if you are gonna buy a course, that’s really important, too. So those are the four points and as I said, of course I’m biassed. I sell courses but the people on my courses have had great results and I think the testimony is proof of that. So the four points around why courses wouldn’t work were that, Why would anyone share my knowledge? Why would you go do a course when it’s all available on the web? There’s no magic formula, and that SEO is always changing. So I agree. I think with any course you’re not paying for a secret formula but you are paying for a formula. A proven formula. Hopefully, that course is supported so you can ask questions. Hopefully, that course is regularly updated. And hopefully, the person giving the course has proven that they know what they talk about. So I think SEO courses are great. I wouldn’t have changed my whole business model to focus on them if I didn’t think so. But of course, not all courses are created equally. So that’s the end of my little Facebook Live for today. I hope you enjoyed it. If you have any questions, pop them in the comments below. My name’s Kate Toon. 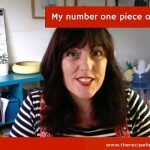 I’m the head chef at The Recipe for SEO Success, and if you want to learn more about me and everything that I do, head to www.therecipeforseosuccess.com or my I Love SEO Facebook group. Thanks for watching, and I’ll see you soon. Bye! 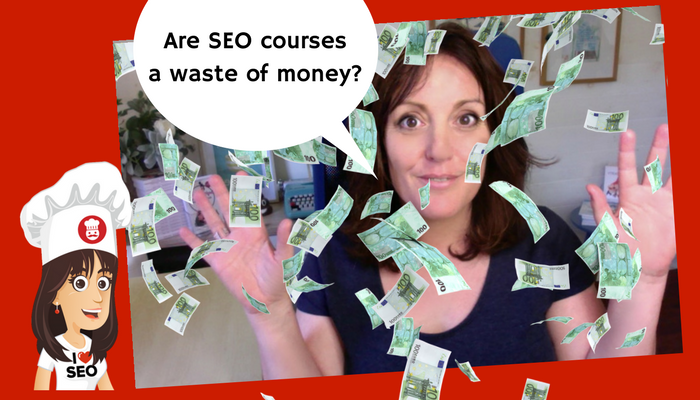 Do you think SEO Courses are a waste of money or have you found them beneficial? Let me know in the comments below.